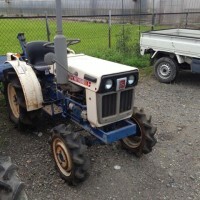 We are the professional used Japanese tractors supplier to world-wide. 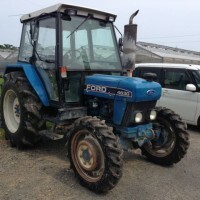 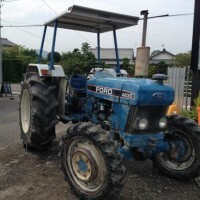 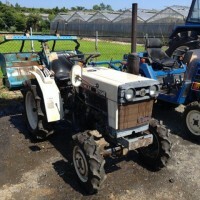 Used Japanese tractors continue to win a high reputation for quality, reliability and performance from all over the world. 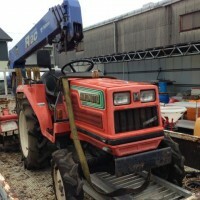 The order of packing may vary depending on sizes and number of tractors.